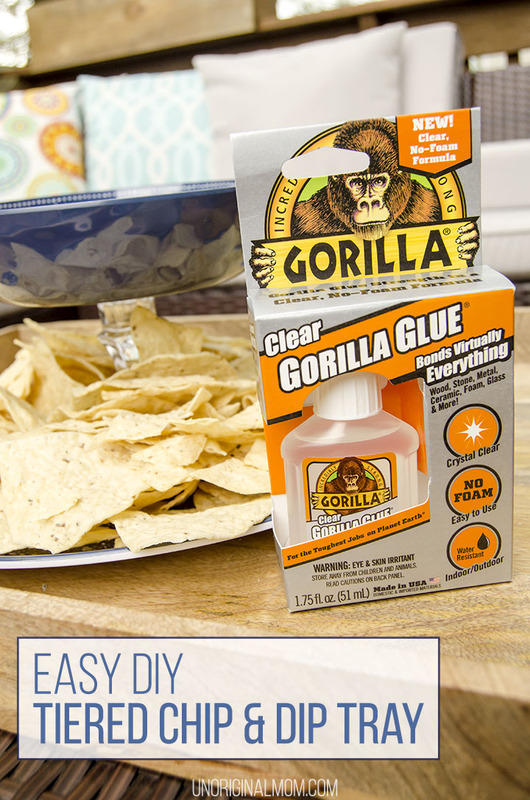 This is a sponsored post written by me on behalf of The Gorilla Glue Company. All opinions are 100% mine. It’s getting close to outdoor entertaining season (or, depending on where you live, maybe you’re already there! ), and I just can’t wait! I’m not sure what I love more about outdoor entertaining…the fact that I don’t have to clean my house, that we get to be outside and enjoy beautiful summer evenings, or the kinds of food and drinks we have (helloooo picnic food and summer cocktails!). I don’t do a lot of entertaining during the winter, but I love having people over in the summertime for a cookout on the deck. 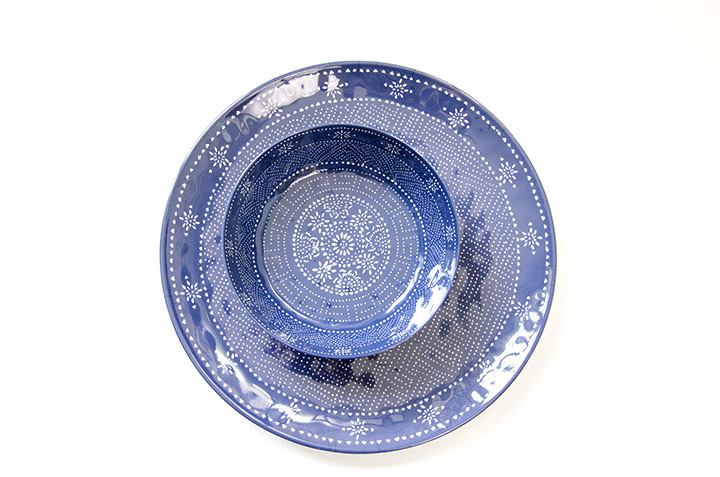 I came across this pretty plate and bowl set at Target and thought they’d be perfect for outdoor entertaining, but I wanted to “kick them up a notch,” so to speak. 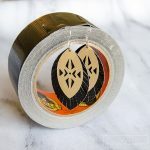 I’ve used regular Gorilla Glue before and love how strong and versatile it is, so I was excited to try out Clear Gorilla Glue on this project where strong and clear glue was a must. It bonds virtually everything – wood, stone, metal, ceramic, foam, glass & more. 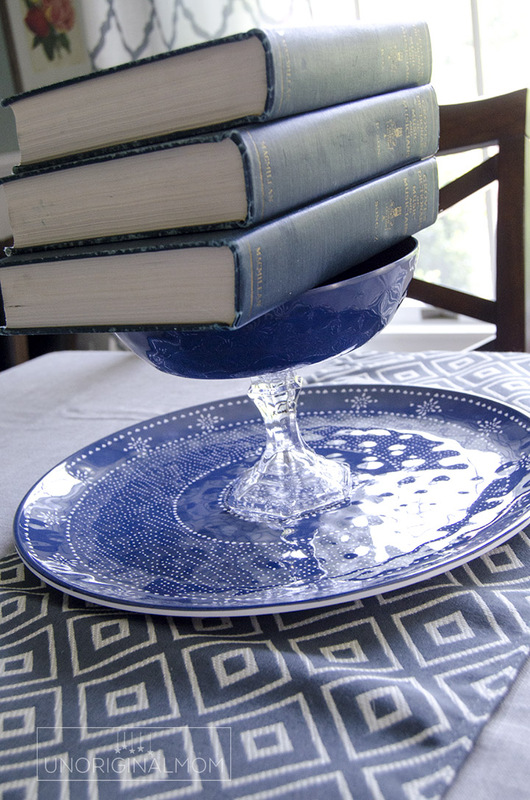 Plus, Clear Gorilla Glue doesn’t foam or expand as it cures, which is great for this project. I didn’t get any good photos of the actual gluing process (cut me a little slack, it’s hard to glue and take photos at the same time! ), but I just followed the instructions on the bottle. 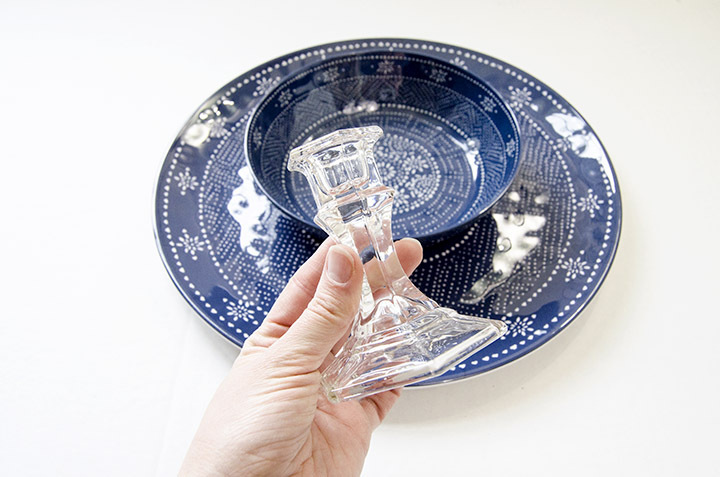 It said to use water to lightly dampen the surface, so I just used a spray bottle to mist the plate and bottom of the bowl before I glued the candlestick on. You’re supposed to clamp it or weigh it down to dry for 24 hours, but since this didn’t really lend itself well to clamping I just balanced a pile of books on top. 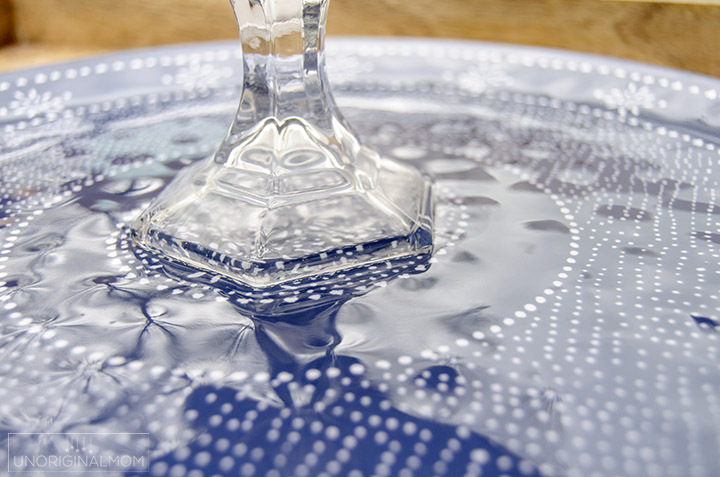 I was really amazed at how clear it dried…I can’t even see the glue! 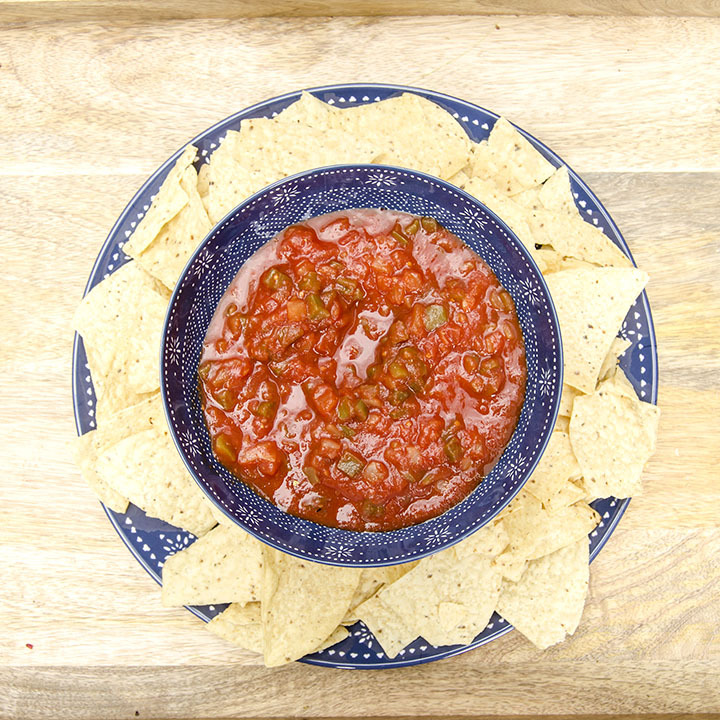 All it took me was about 20 minutes to glue this thing together (and waiting 24 hours for it to dry), and now I have an adorable chip and dip set, perfect for outdoor entertaining! It’s so festive and fun! I just love how it turned out. 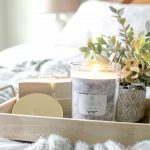 One more fun thing for you, friends – Gorilla Glue is giving away a $250 Visa Gift Card for your next home DIY or craft project. Enter to win via the widget below – good luck! Living Room Makeover, Step 1 – Paint! ← ORC #6 – Industrial Farmhouse Office/Music Room REVEAL! That is such a fun idea! 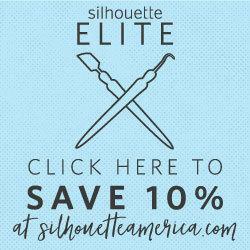 So easy and not intimidating for a non-crafter. THank you for holding this awesome giveaway, its a great idea too! What a beauty you have created! 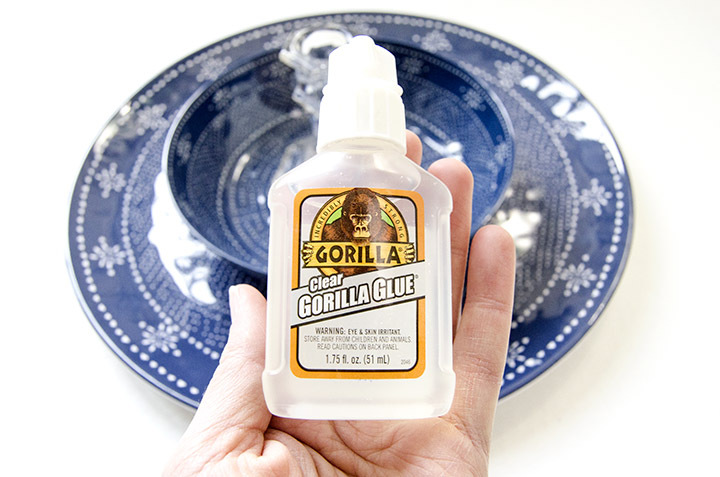 We keep Gorilla Glue on hand at all times! 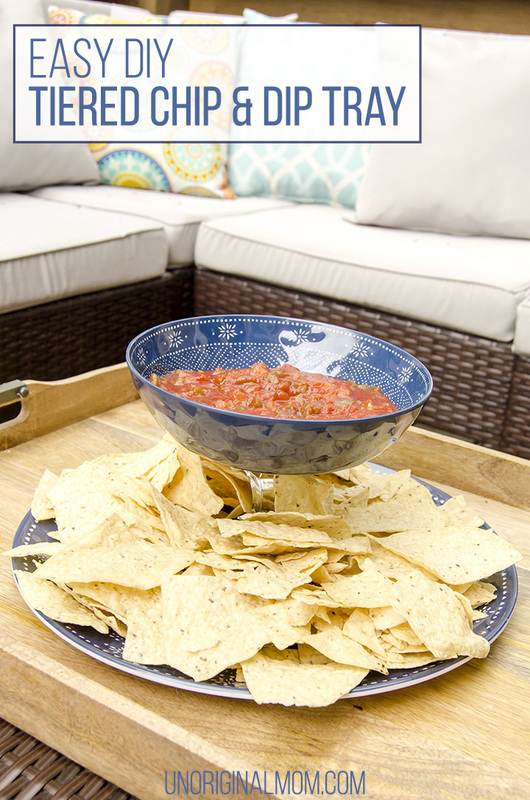 Nice chip and dip DIY idea!We always use Gorilla Glue! Clear gorilla glue?! I’m excited! Thank you for this incredibly awesome idea! Amazing!